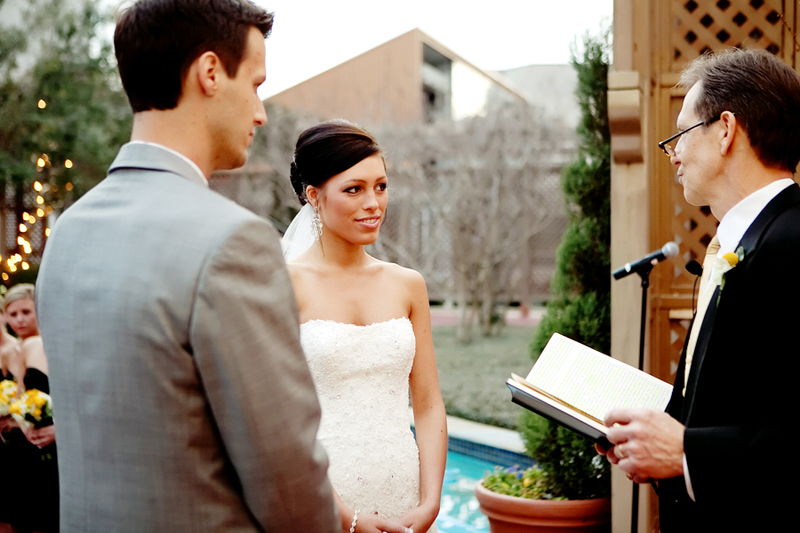 This Texas wedding is both sophisticated and modern. 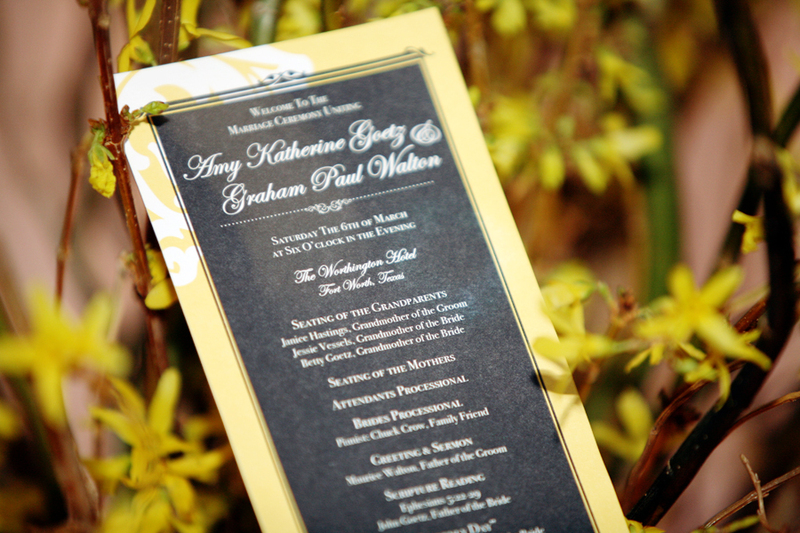 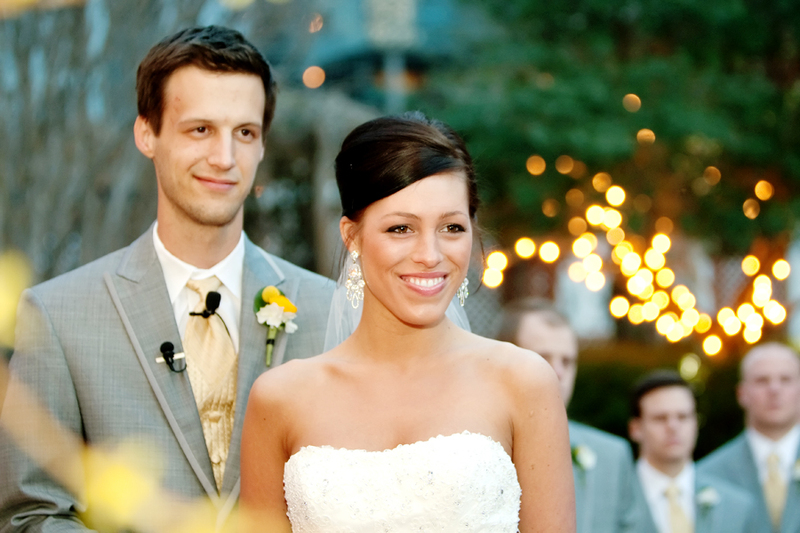 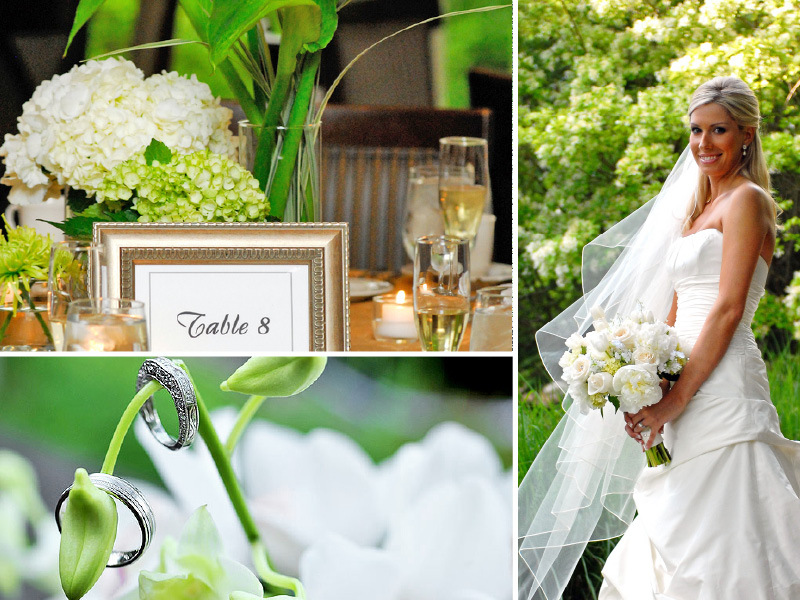 Amy and Graham opted for a chic outdoor wedding ceremony punctuated with twinkle lights and yellow and white accents. 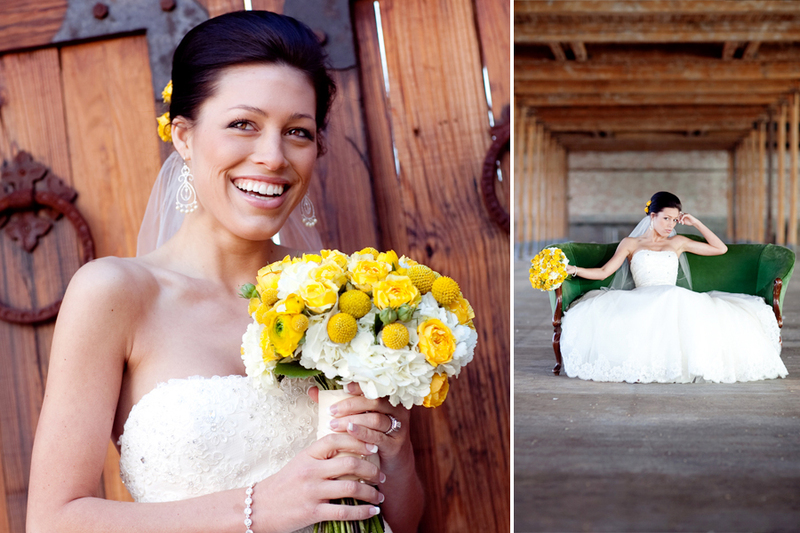 They took advantage of the city of Dallas for their wedding portraits which made for some great industrial style photos. 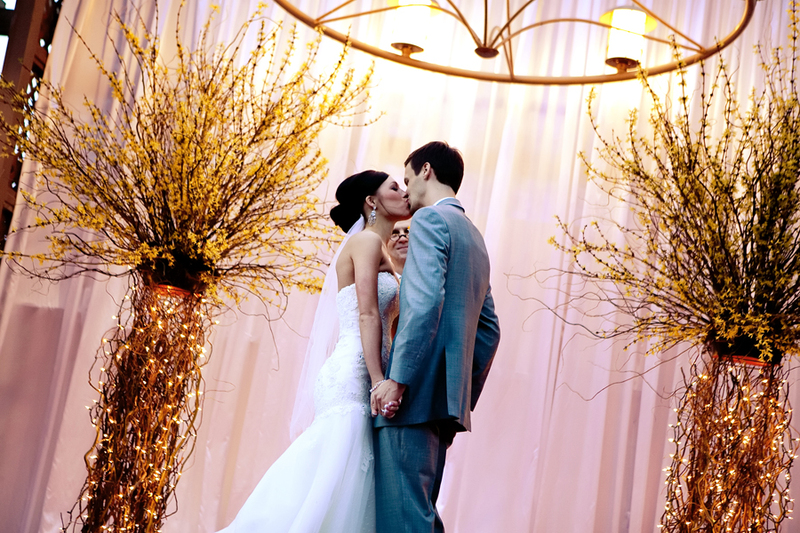 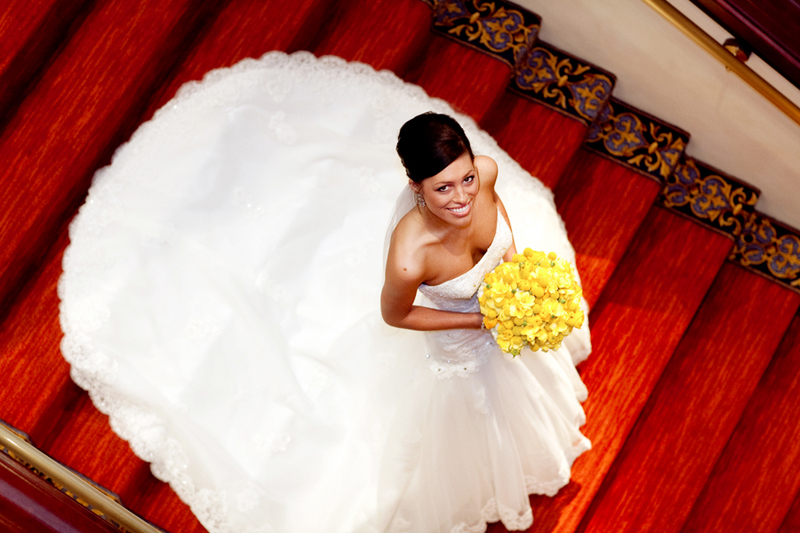 Visit our planning section for other great wedding photography spots in Dallas! 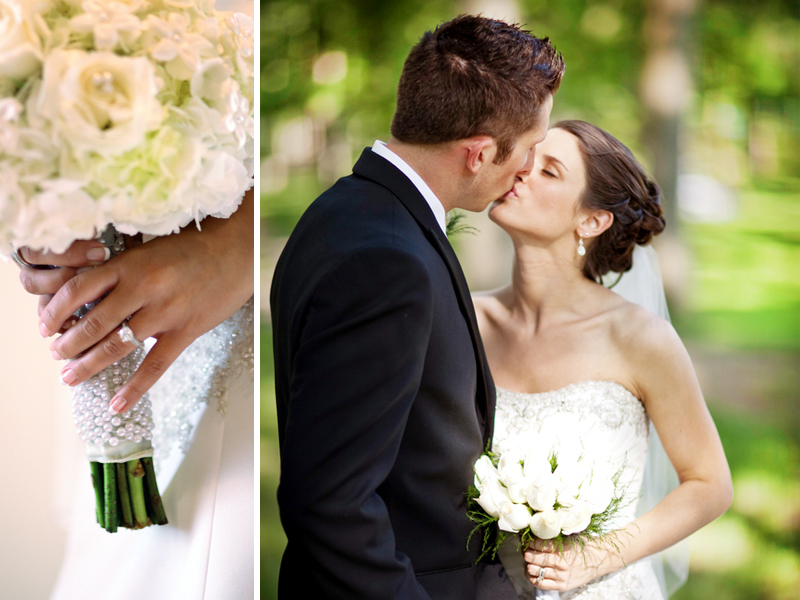 If you want to see more great photos from this wedding, visit the Wedding Paper Diva's blog! 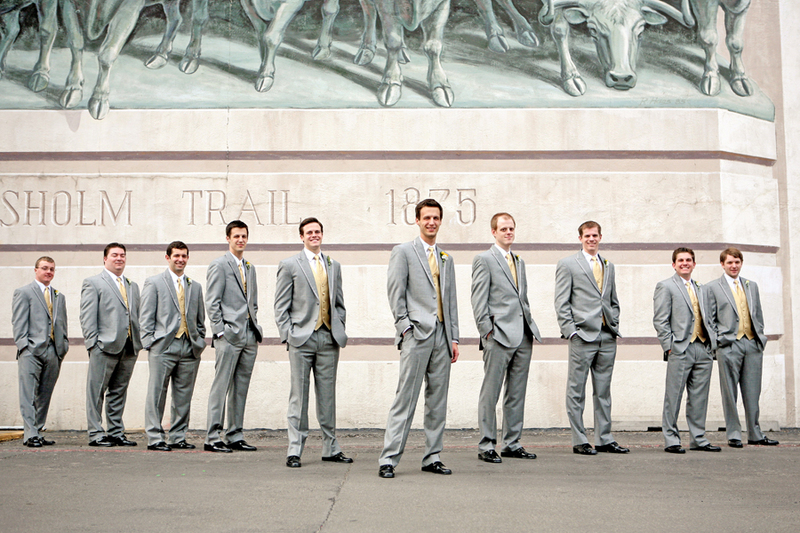 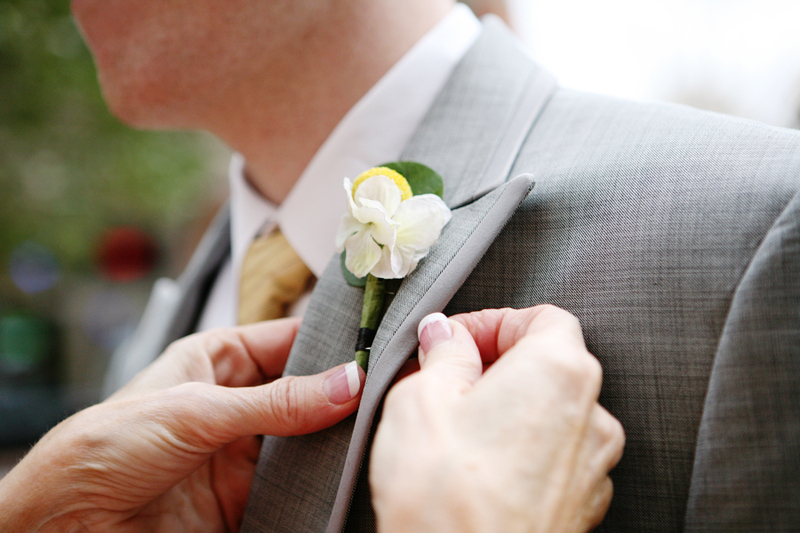 Continue reading "Real Wedding in Dallas, TX | Amy & Graham"